And yet, most people avoid actually taking the time to, well, track their time. It’s understandable: For decades, if not longer, people have been using crude, unpleasant means to keep track of what they’re doing — spreadsheets, handwritten tables, or mental notes. Filling out a timesheet at the end of each week can be arduous and unfulfilling. But like many areas of our lives, technological improvements — mainly powered by the apps on our smartphones and other smart wearables — have made it easier to keep track of how we’re spending our time, both at the office and around-the-clock. But checking email is so easy to do — open the tab, tap the app — it seems like the disruption should be minimal, right? Wrong. Most people consider “multitasking” a sought-after skill. And if you can actually switch back and forth effectively between two different things, congratulations — you’re rarer than you think. 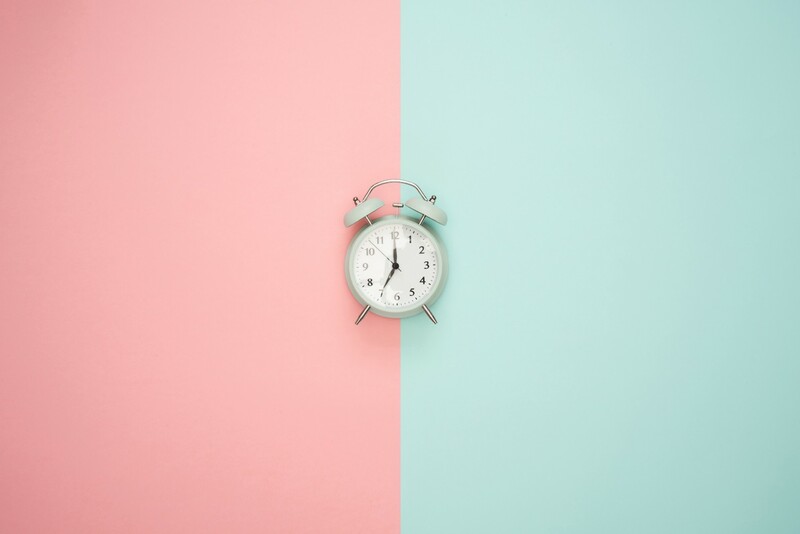 “Lots of research has been written about the detriments of context switching, and time tracking can highlight how often you’re switching between small tasks — this is critical to correct in order to focus,” says Joe Robison, a consultant and the founder of Green Flag Digital.